Set yourself free from anxiety, feel great, be empowered, confident and become the person you want to be! You can do it! Your life is worth it! 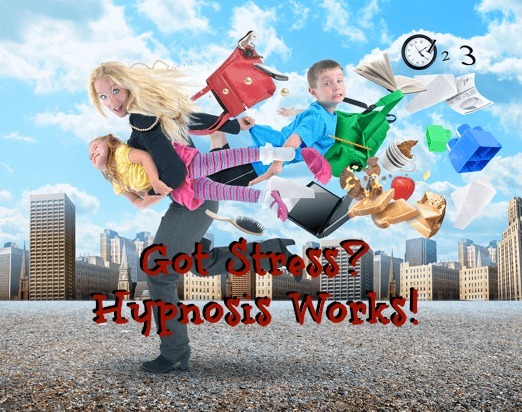 Release anxiety and Reach Your Goals with HYPNOSIS! Hypnosis can be very successful in creating positive changes in your life! 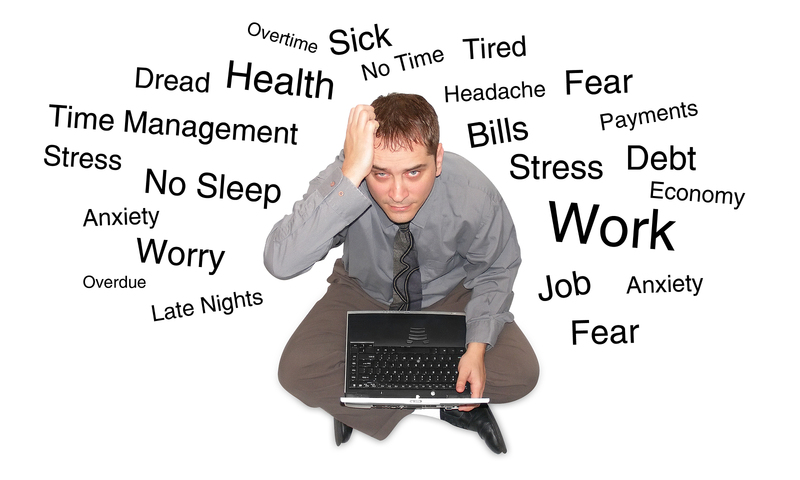 If you suffer from severe stress and anxiety, you already know how debilitating the feeling can be. Overwhelming stress and anxiety can literally stop you from living the kind of life you want to live — from being the person you want to be. That’s because uncontrolled anxiety will always override rational thought, leaving you to feel as though you have no control in your life. You may have noticed that once you have started to continuously experience anxiety, your mind starts anticipating it and each experience may be intensified. Unfortunately, the more you anticipate something bad happening, the more you bring on the possibility of experiencing further high anxiety situations or panic attacks. These scenarios can often cause your self-confidence and self-esteem to drop as you begin to feel bad about yourself. Excessive overwhelming negative thoughts, Difficulty concentrating, Heart palpitations, Trembling, Sweaty palms, Sudden changes in body temperature, Blushing, Allergies, Body pain or stiffness, Dizziness, The urgent need to go to the bathroom, Nausea, Insomnia, Grinding teeth, Panic attacks, Depression, Health challenges, Feeling frazzled, Angry, Edgy, Unfocused, Irritable and more …. When your conscious mind is overloaded and on overdrive with stress and worry, your subconscious signals your body and then physiological and physical changes occur. Your heart pumps faster, blood pressure increases, and immune system functioning becomes compromised. Your muscles feel tense, your energy level decreases, and your sleep is interrupted. 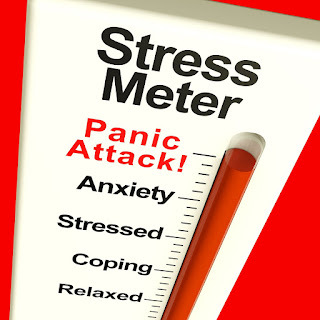 Science has demonstrated links between prolonged stress and anxiety and significant health issues. It’s important to take action now. There is a growing research and evidence demonstrating the effectiveness of hypnosis in reducing stress and anxiety; resulting in enhanced immune system functioning, increasing mental wellbeing, and promoting health. Anxiety does not define who you are, because anxiety is a mental state — a mental state that you have the ability to control through hypnosis. Hypnosis gives you the ability to take control of your life by taking control of your thoughts and behaviors so that everyday stressful triggers, such as sitting traffic, no longer call for negative reactions. (We could write a list of a thousand everyday life triggers) One of the most wonderful things about using hypnosis for stress and anxiety is that you are able to use the power of your own mind to naturally change how you have been feeling so that you can feel confident in both your professional and personal life. Imagine things getting a little crazy at work or home, but you stay cool, calm, and collected — so much so that you are able to think efficiently and problem-solve. You can react positively, even when a non-positive related situation arises. Change how you react to stimuli by choosing to be empowered through hypnosis. Your significant other, your children, your colleagues — and your boss will notice the difference. Through Hypnosis you will begin to see and experience wonderful opportunities and real happiness in social settings, whether it be out with friends, networking, at school functions or at a business conference. You’ll start to notice that when you have cleared this “block”, the doors to meeting new and interesting people will open wide; and you will find more happiness and balance in your everyday life. It’s time to allow your mind to rest, gain a better perspective, and choose to focus clearly on the things you want to concentrate on. Start enjoying all your moments and days now! At Michelle A Leonard Hypnosis we use a personal one-on-one approach with unique advanced scientifically proven anchors to support you in reaching your goals. Each session will be focused on satisfying your specific desires and needs. Learn easy to use techniques to mindfully treat yourself with the love, care and the respect you deserve. Hypnosis allows you to enter into a state of relaxation and heightened suggestibility to support you in reaching your desired outcomes. Hypnosis brings your subconscious into alignment with your goals and wishes, and reprograms your thinking so that all the parts of your mind and body are working together to achieve your desired outcomes. Put yourself into a state of strong commitment, with clear intentions, to incorporate new habits, behaviors, and thought patterns to achieve and maintain your goals. As a client, with Michelle A Leonard Hypnosis, you will begin your journey to improved health and whole living, living a more optimal wellness lifestyle, and you will gain confidence with a program that works for you. Many clients report significant improvement within three sessions. Your first 90 minute visit will be pleasant and informative; not to mention life changing! My goal is to further encourage and inspire you to achieve your objectives. I will gain insight on your needs and intentions. We will have a discussion about your health, lifestyle, and habits. We will review your initial intake. We will talk about hypnosis and how it works. You will have your first hypnosis session. Each hypnosis session is tailored to your specific needs; includes key suggestions, utilizing a range of techniques, includes powerful anchors and will leave you both empowered and motivated! In the end we will briefly discuss your experience, “homework” will be given, and a recording of the session will be emailed to you to listen to daily. Please plan follow-up visits to last about 45 minutes. These sessions will include a discussion of your progress, we will add in additional goals, and again you will be emailed your session to listen to daily. As you find your goals are being accomplished you then will decide when you need a follow up maintenance hypnosis sessions to continue success! 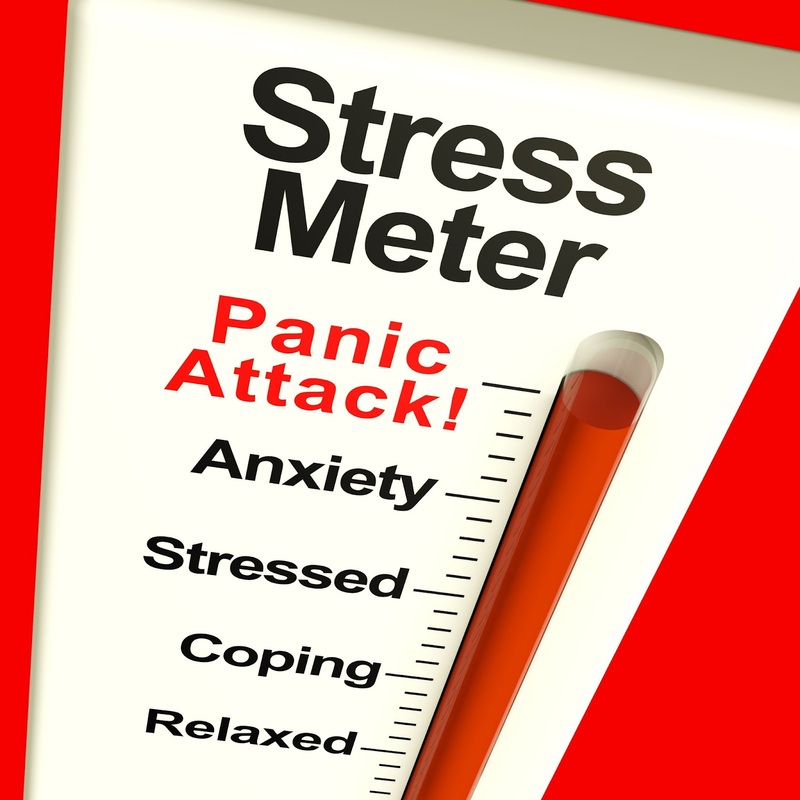 I have had clients come in weeks later, months later, or just during times of high stress. All sessions are based on your progress and your needs. Life changing results can happen for you! If you are determined and committed; and WITH reinforcement, support, individualized attention, and suggestions that are customized to your needs. Join the many of others who have successfully changed their life for the positive! Pricing: Your first visit is $150 and follow up sessions are $100.00. If you are not available for office hours in Ocean or Monmouth County or just live to far ......We have phone and Skype sessions available! I am very excited to be part of your journey and your success!